Custom products do not qualify for a refund if returned. 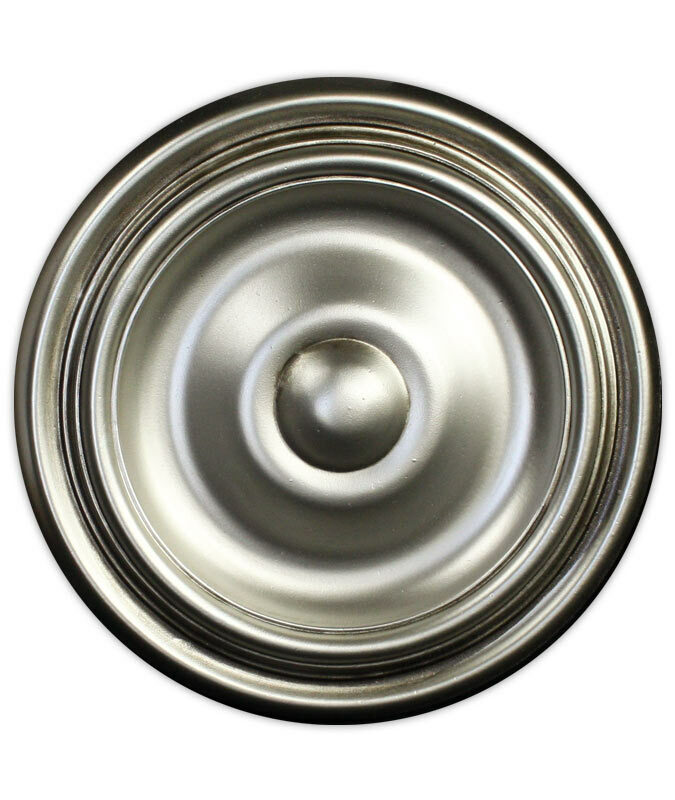 Custom products include, but are not limited to, any item that has been noted or explained as being custom built, as well as, all products that have been requested for modification such as having a hole drilled on ceiling medallion’s that do not have a preset hole. Any product that has had a logo made or engraved is considered custom and cannot be returned for a refund.